Thank you for visiting our website. 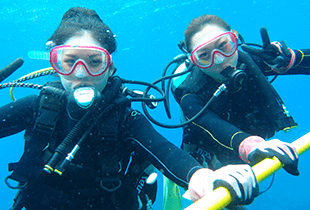 We are active based in two of Zanpa Branch in Yomitan village where is near by “Blue Cave”; very popular among divers and Beach area Chatan Brach by the Sunabe Sea-Wall. In late years many foreigner tourist visit Okinawa so that tourist of the world enjoy nature of Okinawa. Please enjoy the beautiful sea among the coral reef which Okinawa boasts of to people of the world. All of our stuff is Japanese and have guided diving and snorkeling towards to Japanese by Japanese language. Be honest with you, we are not good at speaking and writing English though, from our over 10 years experience, we gave all foreigner customers satisfaction be guiding wonderful ocean and marine life of Okinawa. 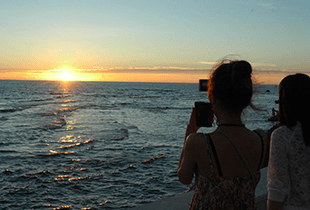 We have confidence about possible to make all of customer enjoy and having precious memories of amazing Ocean and marine life. In order to enjoying nature, there is some local rules which only local stuff will be able to make known to customers, we believe. 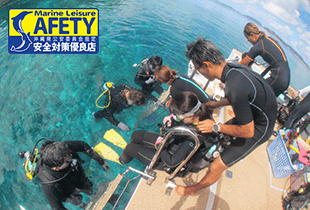 Sometimes, we have dictionary on our hand or using gesture and tablet though, we hope our customer service, Japanese OMOTENASHI help to make precious memories via diving and snorkeling. 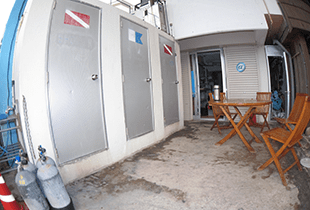 Obviously, we will try our best to improving our English, guiding skills and customer service as professional dive center. We would like to operate all of our tour as daily with safety first. We are very looking forward to having all of you and taking to amazing Ocean in Okinawa!! Please feel free to contacting with us. Looking forward to hearing from you all! 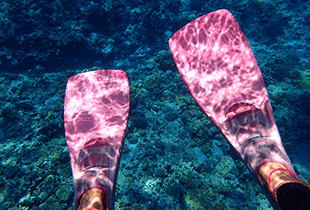 *** Please contact with us more detail of intro diving tour. We can offer you private boat charter. You can share precious time just only with your family, friends, partner… etc. Detail: Please contact with us detail of Private charter including your request. Tel: 098-955-4430 Appreciate you, speaking easy English and slowly.